IF you want to dig deep with my Multi-Faceted healing approach to support your Health, Well-Being, Business, Home and Family dynamics. OR would love a Channelling from my Team, messages from your loved ones who have passed + a Soul Reading for Guidance …with a dash of to Support your Awakening Path. You are Seeking guidance, release, compassion, nurturing and high-frequency healing , empowering tools and Spiritual mentoring for your Journey.During each BodyMind and Soul session, the Team and I support what you need for your highest Healing and Soul Awakening potential. 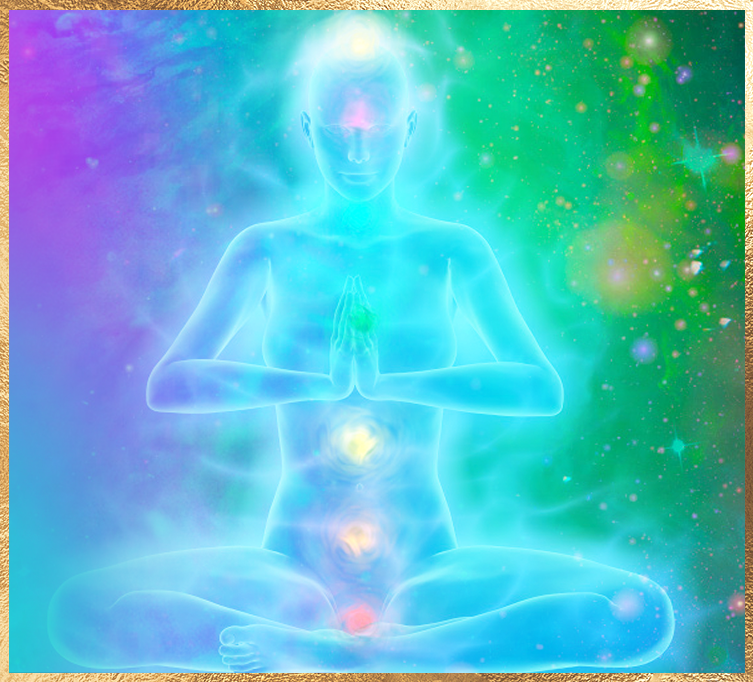 Energetically supporting your physical, emotional, mental, and Spiritual bodies. Helping you heal yourself naturally as you rewrite and recode your DNA, and Align with your Light Body. All new clients start with 90 minutes. 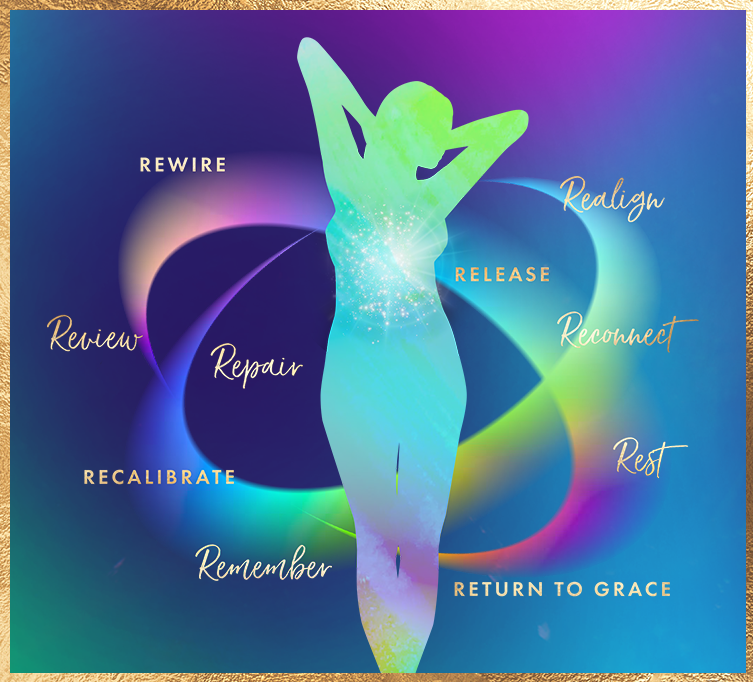 This time and space allows me to give you my best, connect with my Spirit Team and Toolbox, digging deep into your Whole Health and Soul Self. These sessions are expansive, allowing you time to share, ask questions and receive Mentoring and higher-guidance wisdom. At each session your BodyMind and Soul will reveal to me what are the priorities to be addressed. No two sessions are the same for any person, because you are unique and so are your needs. Your head, heart and gut brain health, have a big influence over your emotional and physical well-being. I gift you exclusive video access to a powerful Sound Toning technique to support the health and well-being of your 3 Brains. Daily use to empower your Whole Health and Soul Self. You loved your first session with me. The Energy Healing and Spirit Wisdom has guided you back to dig deeper. You have had a week or 2 to integrate the Cellular and Soul changes, and you want more. These packages support your BodyMind and Soul to reveal what is hidden and peel off the layers, allowing for a deep cut, faceting and polishing of your Human dIAMond. If you are experiencing several physical and emotional challenges, a package commitment is the best option for healing and support over time. You love the Light Language transmissions and the healing and guidance from my Spirit Team. Perhaps you are going through a major life or personal transition, in active Kundalini Awakening, or undergoing medical tests. You may be on medications and have worked with other alternative therapies, but you know there are missing puzzle pieces. This is one of my specialty areas! AND you know that by choosing a package you are co-creating with the Universe, making a powerful commitment because you are totally worth investing in yourSELF and that Magnificence that is within…just waiting to be revealed and freed. 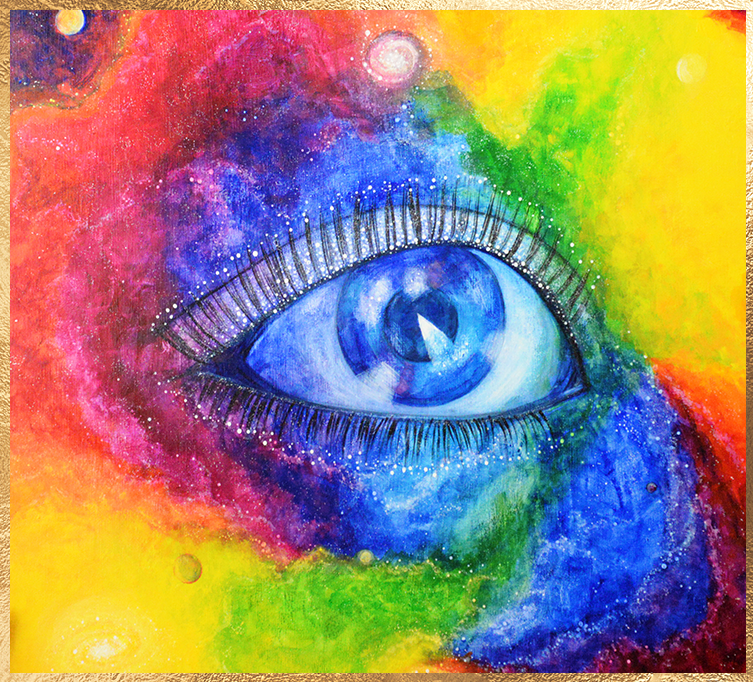 version of You – your Inner dIAMond work is non-negotiable. I offer 3 or 6 x 60 minute session packages. A high-frequency dIAMond Light Language Transmission to support your healing and Souls Journey. A single session can be booked after your 90 minute session. Pricing is charged at a different rate from the individual sessions in Packages, which support you over a committed Journey. Energy Dynamics of your Business + your Home and Family. A Home Harmony Healing for the Energy dynamics of your home, family, and pets is a powerful way to clear ‘stuck’ energy patterns or release negative energies. It is great for family members who are not sleeping well, feeling stressed, have money concerns, anxious and worrying, or have health issues. For children who may been experiencing nightmares, sensing Spirits or stressed-out by study and school life. 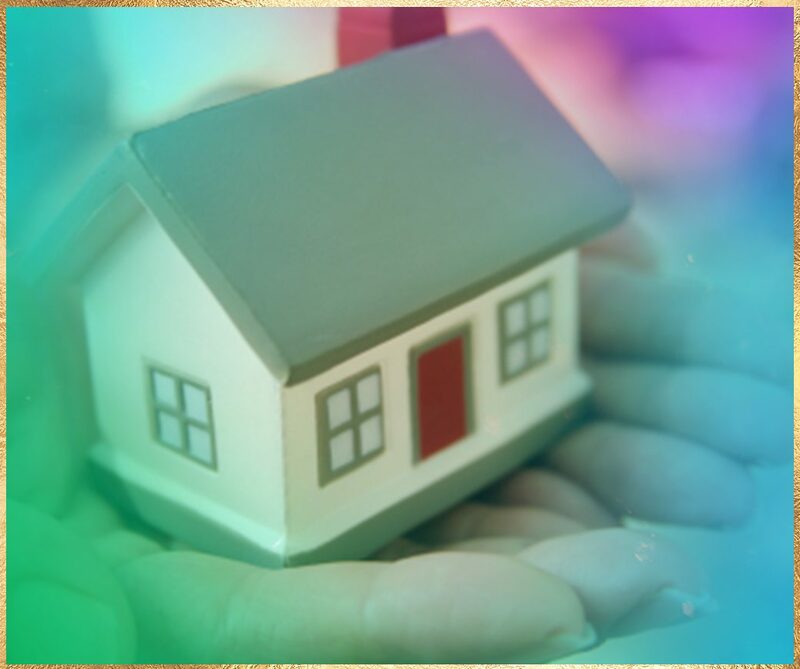 It is supportive if you have had renovations, are selling your home, or just moved into a new home, or renting. If you are trying to conceive, have had major family or life events, or there is upheaval, unforgiveness, illness, loss, and grief. Relationship breakdowns, communication issues, separation or divorces benefit highly from this form of energetic clearing. Decluttering your home of physical ‘stuff’ is 1 thing. Wafting white sage is helpful – but this deeper ‘big picture’ clearing is transforming. Your ‘energetic health’ of your home, the occupants and living environment, can have a direct influence on your well-being, and energy fields. And therefore, your general feelings of centredness, peace, and a healthier connection to your Self and your Souls purpose. The focus of this HHH is to Shift Energy, and create a new Harmonious Frequency for your Home, land and family. My Multi-faceted approach – this can be life-changing. Many of my health and well-being clients also choose this option to support their ongoing healing sessions, family ‘stuff, and allowing for further clearing. I tune-in, energetically ‘walking’ the space of your home and land and tuning into the needs of the occupants. Accessing the ‘priority’ areas to be addressed, working my ‘magic’ with Energy clearing, Light Language, receiving Messages and Guidance from my Spirit Team to share with you. You receive a detailed MP3 report of the Healing for your home/land, + any actions detailed out for you to follow through with the clearing from your end. *Crystals or other tools, IF suggested are an additional cost to you. PS…do you run a business from home? 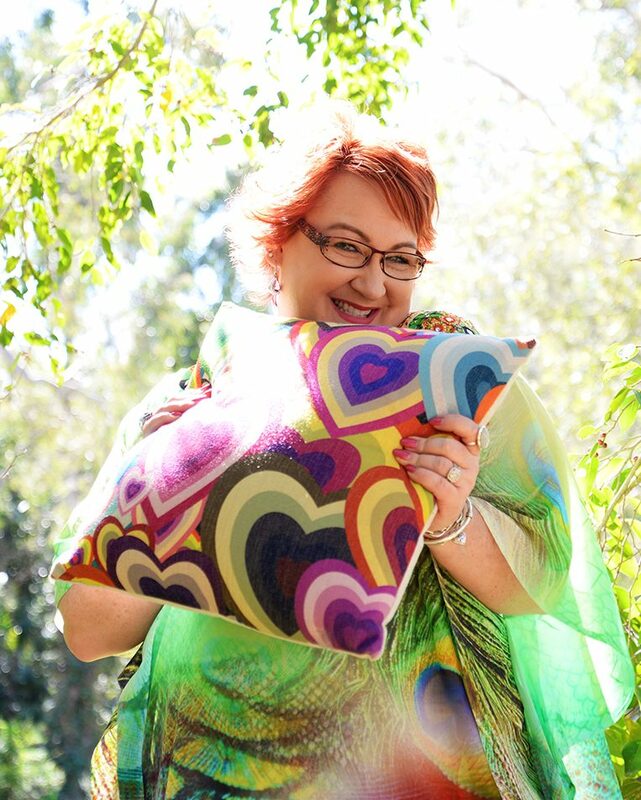 It is a great choice prior to booking your Business BodyMind and Soul package to have my Intuitive eyes see, feel, know and hear into your Sacred space. If you are here to deeply Serve Humanity, and make your Difference in the world through the unique expression of your Soul and Alchemy…then you will want to know about this. Your Business is a communicating living energy matrix, of interrelationships and systems – just like you. In fact, it is a reflection of you. My Team and Toolbox can energetically support the health and wellbeing of your Business alignment, expansion, evolution and success. 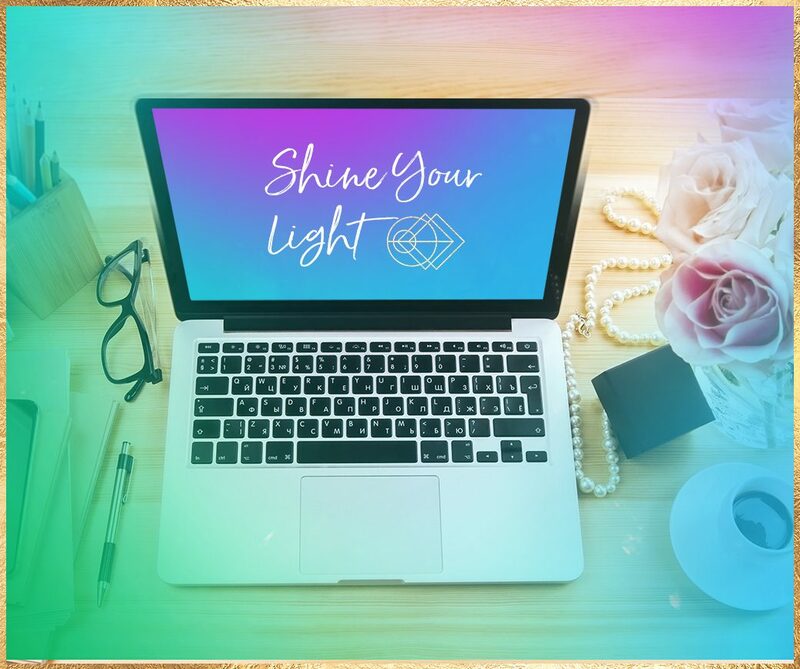 With you as the ‘surrogate’ I can Intuitively tune-into the Energy Blueprint of your Business, clear priority blocks, patterns and e-motional imbalances that your ‘business energy’ is storing, contributing to your areas of lack, flow, abundance, health and happiness. As an example, I can connect with the energetic organs, endocrines, eyes, chakras, brain, spine and Soul Purpose records of your Biz. It is truly revealing, healing and transformational. Transitional chapters in your business or from a JOB to your own GIG.